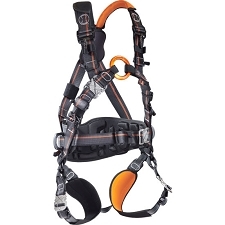 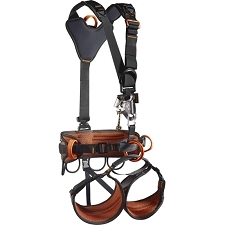 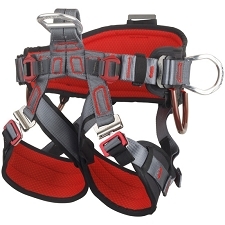 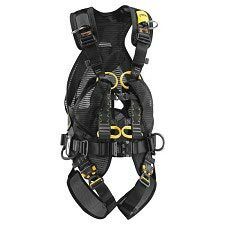 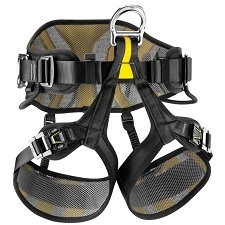 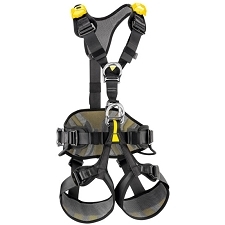 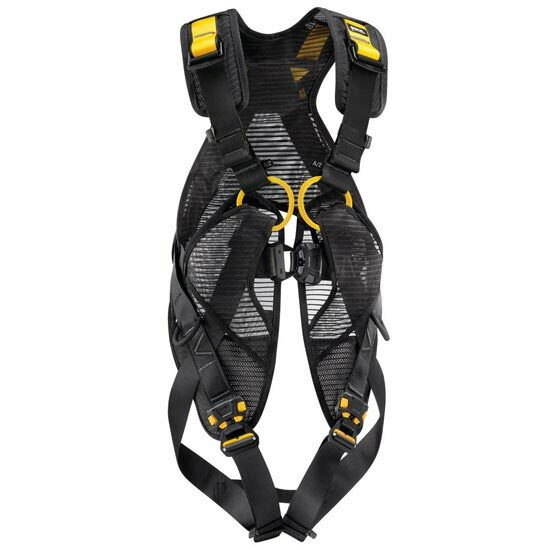 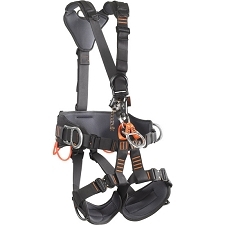 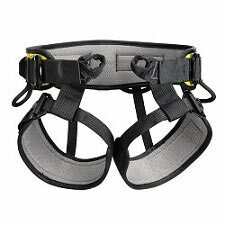 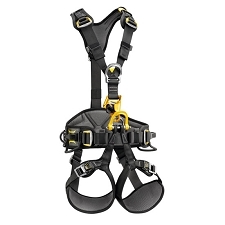 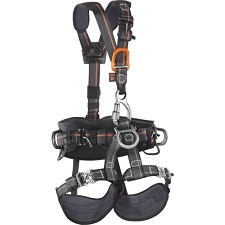 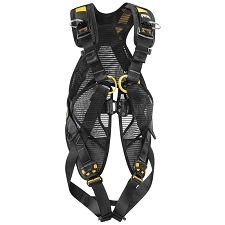 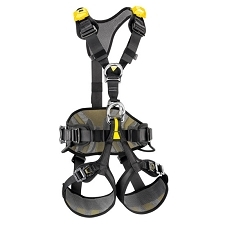 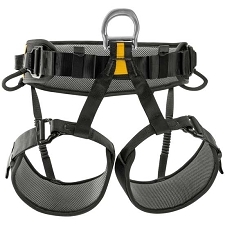 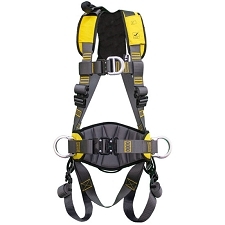 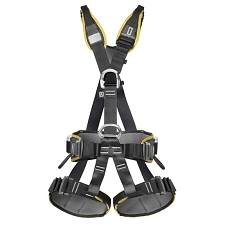 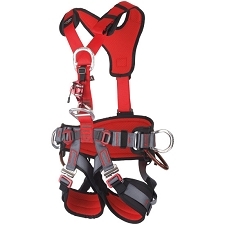 Easy−to−don fall arrest harness thanks to the EASYFIT design which is a vest that ensures the harness keeps its shape. 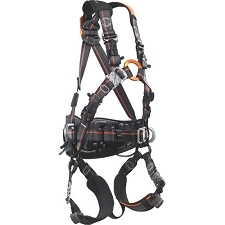 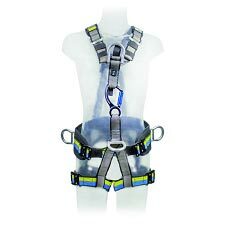 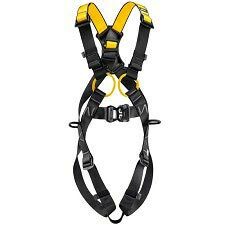 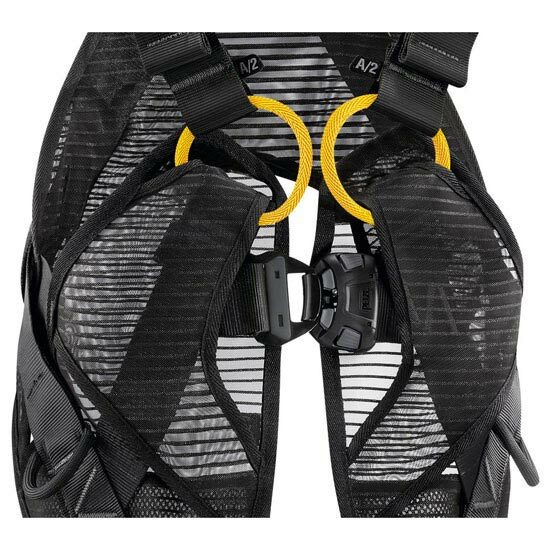 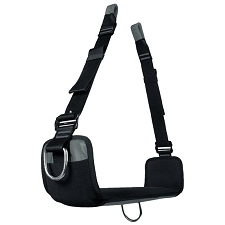 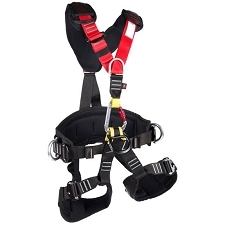 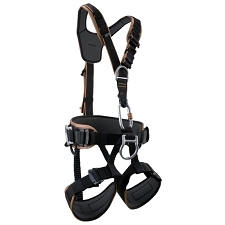 The FAST automatic buckles (sternal and leg loop) allow the harness to be worn with both feet on the ground. 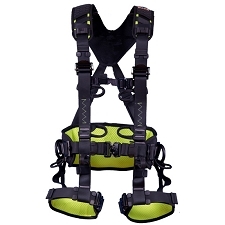 Slots on the shoulder straps allow installation of a LIFT spreader for descending in an upright position. 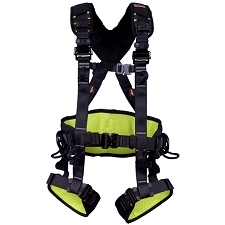 Shoulder straps are equipped with self−locking DoubleBack buckles for quick and easy adjustment. 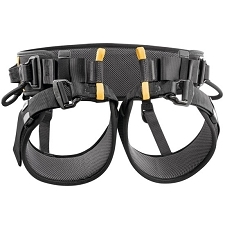 Equipment loops and slots for TOOLBAG tool pouch allows easy organization of work tools.